Seamless Pattern With Cute Colored Playing Cats On. Royalty Free Cliparts, Vectors, And Stock Illustration. Image 48480279. Vector - Seamless pattern with cute colored playing cats on. 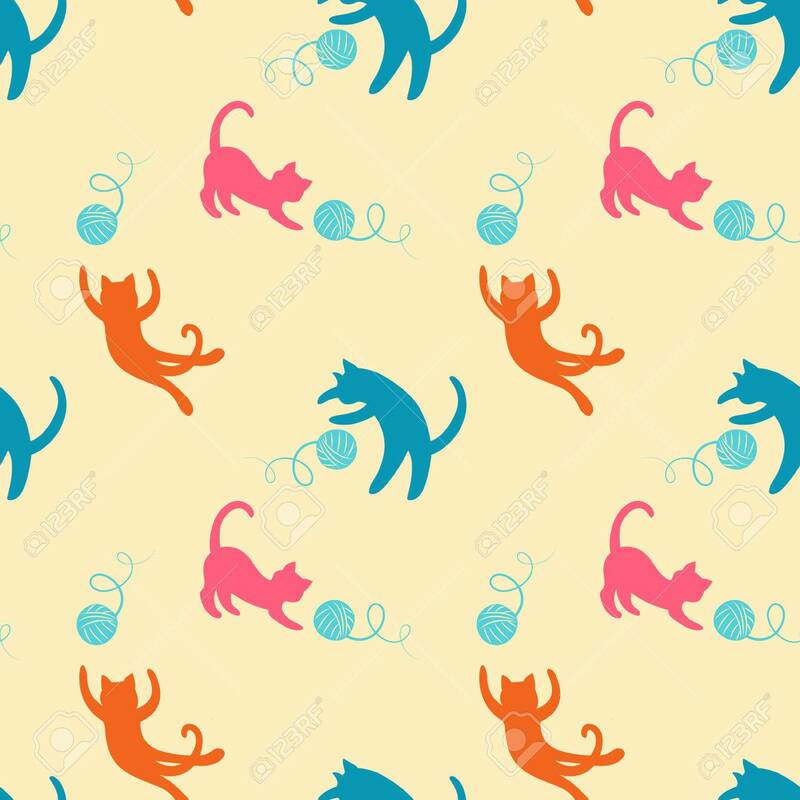 Seamless pattern with cute colored playing cats on.